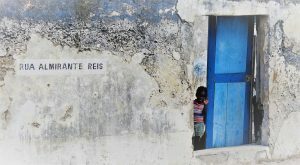 When we decided to spend our last summer vacations in Mozambique, I was embarrassed by my poor knowledge of the country. In fact, I only had two references dating back to my teenage years. The first one was an outstanding football striker, known as the ‘Black Panther’, who lead Benfica to two U.E.F.A.‘s European Cup titles. My classmates back in England first told me about him –I have always admired the way British recognize foreign sportsmen, I felt touched by their devotion to Seve Ballesteros. Eusébio, born in Maputo, was not an exception, even people of my generation were aware of his great performance at the World Cup celebrated in England in 1966. The second reference was a Bob Dylan’s song, with a beautiful violin, included in his LP Desire. I never knew the story behind the song, but everything i n the 2016 Literature Nobel Prize invites to interpretation. 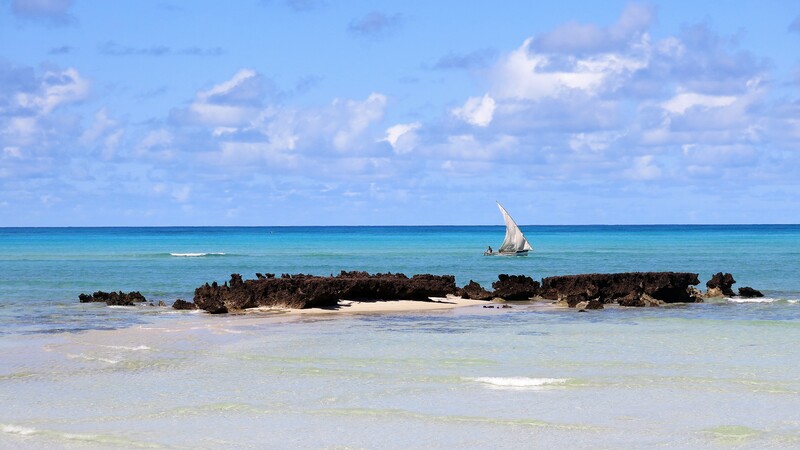 The truth is that Mozambique has such a great melody and the lyrics are so catchy —“The sunny sky is aqua blue, and all the couples dancing cheek to cheek” — that you immediately think “I would like to spend some time in Mozambique”. In order to fix that ignorance it was critical to do some reading. It was the adequate moment to follow the advice of Admiral James G. Stavridis, former NATO’s Supreme Allied Commander Europe and current Dean of Fletcher School of Law and Diplomacy, who at an inspirational lecture at IE said that the text that helped him most to understand the pashtun mindset was a novel about Alexander the Great. Bearing that in mind I bought two novels, Confession of the Lioness by local writer Mia Couto, and A Treacherous Paradise by the Swedish bestseller Henning Mankell (there must always be a first time with Mankell). The first one is set on current Mozambique, it is actually based on a real experience of the author’s, who works at the Natural Environment Ministry. This remarkably poetic book explains in detail the survival of indigenous rites and how they cope with the modernity of the 21st century. The second one is a thriller set in Lourenço Marques, the former name of Maputo, and manages to transmit the reader a sense of how was the city at its first stages, when the status of capital was granted. It fictionalises in a entertaining way the building up of the city, special mention merits the beautiful train station, at a time when is was populated by different peoples that composed its landscape, from European sailors on their way to Australia to Indian lawyers in Johannesburg (like Gandhi was at some point), Boer mining tycoons, Portuguese bureaucrats, etc. Two facts are made present the moment you set foot in the country: that you are in Africa and that Mozambique was a Portuguese colony. 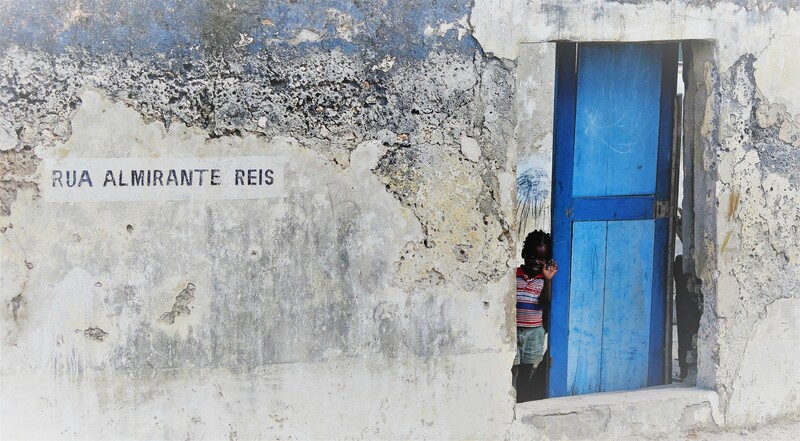 Mozambique, as most of the places of sub-Saharan Africa, can be described with one word: cheerful. Cheerful are the people, the music and the colours, as cheerful is their way of living. The best thing is that it is contagious. The percussion-based, repetitive music, the psychedelic clothes that will always look out of place in Europe, but there look great, and the rich diversity of flowers, make of Mozambique of a colourful postcard. There is, naturally, a strong presence of the Portuguese past. 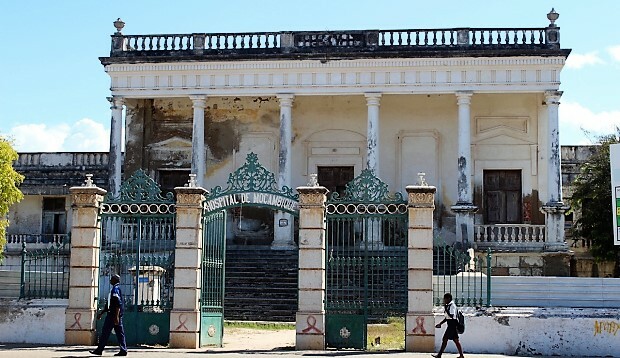 The legacy of this period, deeply felt in Mozambique’s culture and architecture, is huge, as is the case with most things that last five centuries (1498-1975). Curiously, most of the younger generation prefer to talk in Portuguese rather than the local languages, by contrast to what you see in the neighbouring South Africa. The historic and artistic heritage is incredible, those five centuries account for a wide array of architecture. 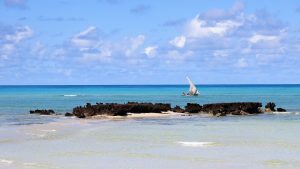 Probably my favourite place was Ilha de Moçambique, which was the capital for 500 years and became during the second half of the 20th century a popular holiday destination for metropolitans. 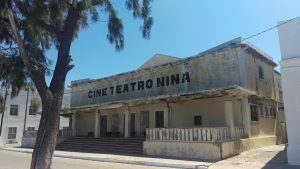 You can find buildings form the splendour of the age of the discoveries taking you back to the 16th century (Governor’s Palace, Roman Catholic monasteries and churches, Fort São Sebastião) as well as to recreational facilities of the sixties such as a cinema or a swimming pool, today sadly abandoned. The most surprising thing is that most of the buildings have been abandoned, giving the town a post apocalyptic look. The best example is the beautiful 19th century Old Hospital, a huge infrastructure that now uses less that 10% of its capacity. A completely different place is Maputo, with its marvellous steel colonial buildings from the early 20th centuries, similar to those found in Cape Town, taking one back to that industrial period just before the Great War. Equally enchanting are their sixties villas, single-floor buildings with a garden and jacaranda on the wall, reminiscent of the times of décolonisation, that happy period of hope and excitement brilliantly described in Ryszard Kapuscinski’s books. Maputo is where you get the cultural vibe of the country, I will always remember a fantastic concert of a local musician Carlos Gove in the Centro Cultural Franco-Moçambicano. A big surprise was the level of social harmony, despite the current civil war between the factions of FRELIMO and RENAMO. The truth is that the coexistence of different religions is exemplary, between Roman Catholics, Muslims, Hindus, Jews and Protestants. 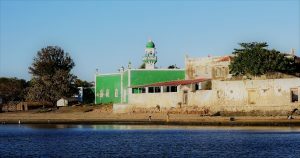 In a town such as Ibo, for example, with an overall majority of Muslims, the respect for the different confessions or traditions is extraordinary. In Ilha de Mozambique, likewise, it was common to see Hindus and Muslims together, greeting tourists or showing their holy premises. The explorer Vasco da Gama was one of the first Europeans to put a foot on Mozambican soil. Besides being one of the greatest sailors of all times, he named many places. When he met sultan Ali Musa Mbiki, he decided to called the land that he ruled, Moza-mbique Island, after him, a name that was later extended to the whole country. More accurate, perhaps, was he in his previous stopover, a few days earlier, in present day Inhambane. He was so impressed that he claimed it was the land of good people (“a terra da boa gente”), which is, translated into the local language, the present name of this city and region.